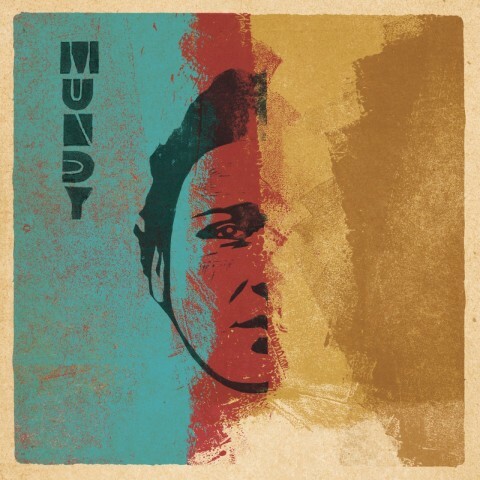 New album ‘Mundy’ is No.4 in the Irish Midweek Charts. Here’s the link to get it on iTunes. Don’t forget to request this song from your favourite Station if you like it..spread the love..let the snowball roll and expand! 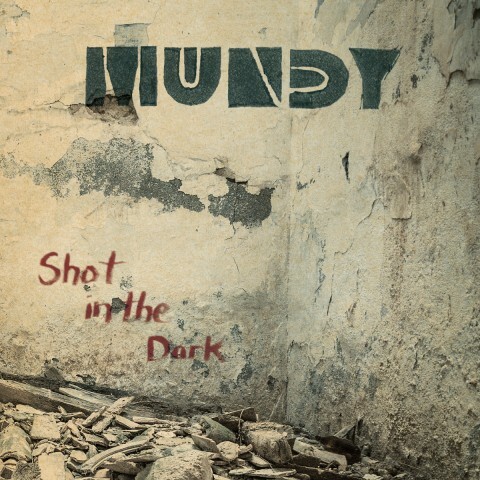 Mundy has reached his Goal on Pledge Music!!! We are now at 109% and still climbing and i owe it all to you!! It was a long struggle but a great one. Here’s some more footage of me and Producer Youth explaining what the album sounds like. 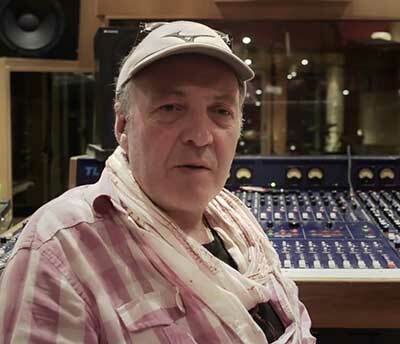 This was shot by J.Walfisch and V.Sanchez at El Mirador Studios last year. 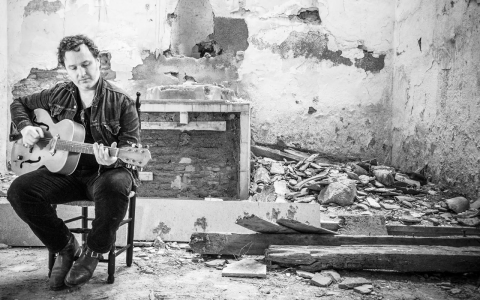 Gig announced at Dolans Warehouse Limerick City on 9th May 2015. 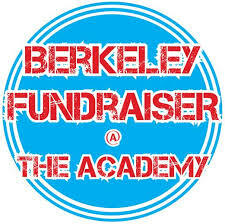 Get your ticket today! 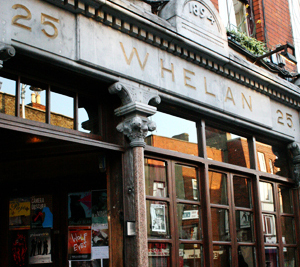 I’m playing Whelans in Dublin on 23rd May 2015.Get your ticket from ticketmaster today!